If you plan to do any painting be sure to take advantage of this Valspar paint rebate from Lowe’s! Get a $5 mail in rebate when you buy a gallon or a $20 mail in rebate wyb (5) gallons. 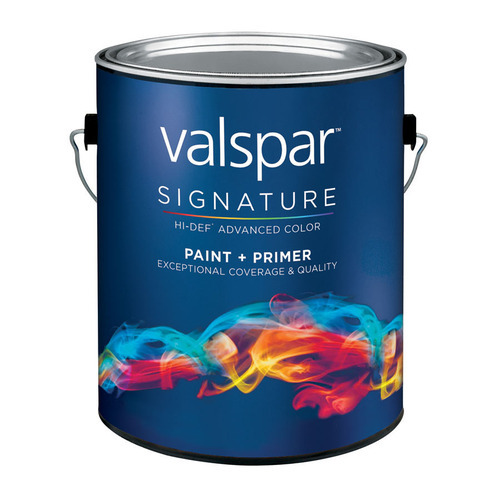 The rebate is valid only on the Valspar signature paint and primer in one, but excludes mistints.